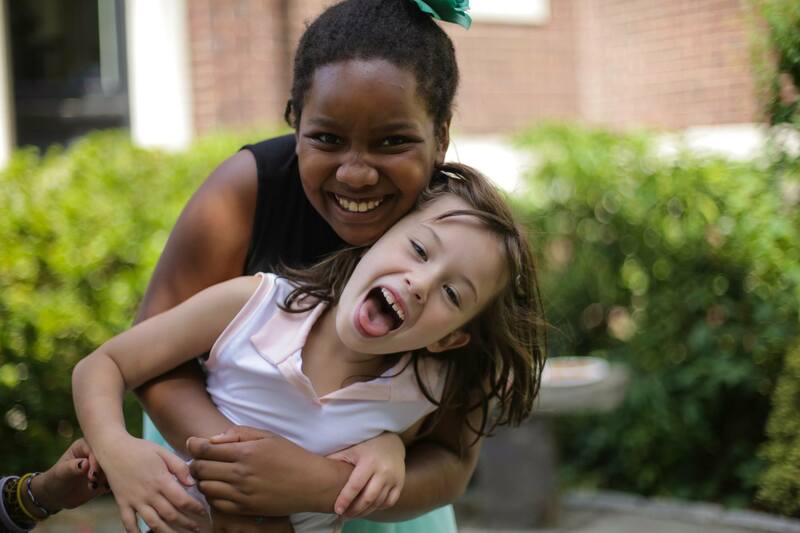 Register now for our Ethics for Children classes ! Trial classes available. Learn more about our classes. The Brooklyn Society for Ethical Culture seeks to be an inclusive community focused on social justice and personal growth. We are an inclusive humanist community that focuses on both social justice and personal growth. Values and action are more important to us than what we each believe or don’t believe. Human worth and human connection are key values we hold precious. As a community, we celebrate and mourn together, supporting and challenging each other in our humanness. We are also part of a larger network of Ethical Societies in North America. We meet on Sundays to reflect on ethical living, get inspired to action, and to connect with each other person to person. We have many other opportunities to learn together, for example to understand racism, to practice compassionate communication, or to learn permaculture or mindfulness practices. We also promote action, for example marching together for climate justice with thousands of others, cooperating with other organizations on peace or anti-racism, and aiding members in their own activism with ideas, tools, and a supportive community. If you think this is a community you might like to be part of, check us out on a Sunday or at other events for a few times, including in the informal conversations that are an important part of our community life. Explore a few activities that feed your human spirit. Make a few friends! You can subscribe to our weekly email newsletter to find out what’s happening. Membership is open to anyone who’s visited a few times, is willing to make a commitment to helping the Society and its programs continue into the future, and is in general agreement with our principles and values. 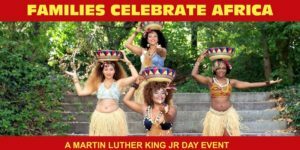 Families Celebrate Africa is happening today, Jan 21st at 3pm, no matter the weather! Register now for our Ethics for Children classes! Join our newsletter for more news and events.